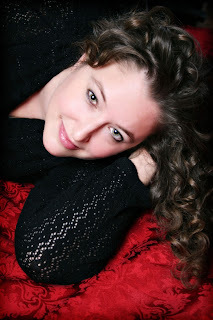 Guest Post: So, How Do You Feel About Orbs? 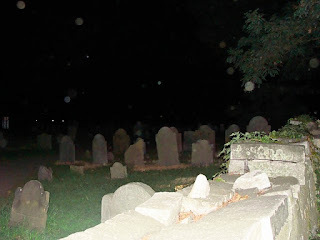 When I visited Salem, MA in 2010 to do research for a novel, our cameras, and those of some people around us, captured a lot of orbs. Some say these circles that mysteriously show up in pictures are merely caused by dust in the atmosphere or on a camera lens. I can see how this is an easy explanation, but this gift I have for reading energy in places told me that a little more was going on in Salem. So, guess I’m not as convinced by the dust explanation, but et me give you a little more as to the why of that in pictures. When you go on the Haunted Footsteps tour, they ask that if you capture any orbs or even ghostly images that you send them into the company. Oddly, my camera seemed to catch the most that night. Others had some, but I got quite a few. 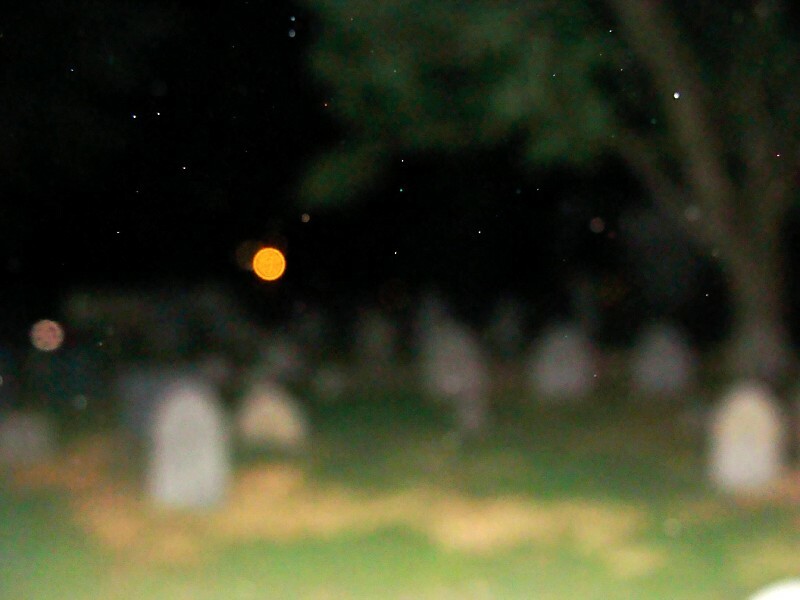 And, again, the dust explanation, well the orbs, they moved. If you look at the photos in sequence, two of the orbs grew, even changed colors from pale white to orange, and started to distort my pictures the closer they got to me. Now, at the time, I could not see these with my naked eye, but as we go along, that changed too. 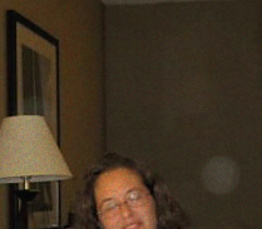 The weirdest orb picture we got though, I was in the room, just showered and ready for bed when I felt someone in the room with us. You know, that sixth sense you get sometimes that you are not alone. But, I wasn’t scared of the presence. This time, I saw the orb, not just the camera. I pointed him out to my aunt who grabbed her camera. I continued to show her where the orb went from the corner of the room, to the wall. Then I think I sort of screamed as the orb started at me. Sorry, the pic is pretty bad, but you can see in it me turning my face because I felt it would hit me, and the orb right by my face. My aunt never saw the orb though, just the camera and I did. But, I got the name Thomas as it passed, and that became the name for my only real ghost in my Hidden Salem novel. So, what do you think? Dust, ghosts… what? Giveaway is open to US shipping only! Giveaway ends on 12 November 2012!